What size of flats are available in Manglam Aqua Grandiosa? 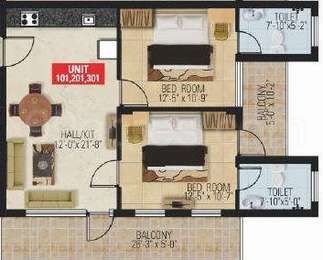 The apartment sizes in the project vary from 740.0 sqft to 1127.0 sqft. 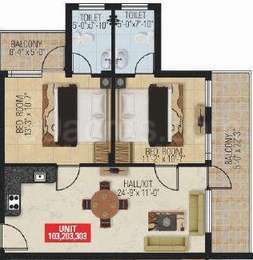 How much is area of 1bhk in Manglam Aqua Grandiosa? 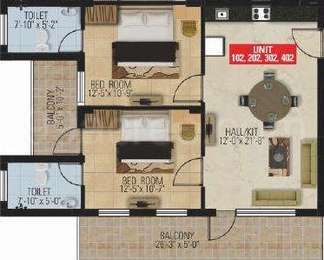 The area of 1BHK units in the project is 740.0 sqft. How many units are there in Manglam Aqua Grandiosa?The project offers a total of 40 units.